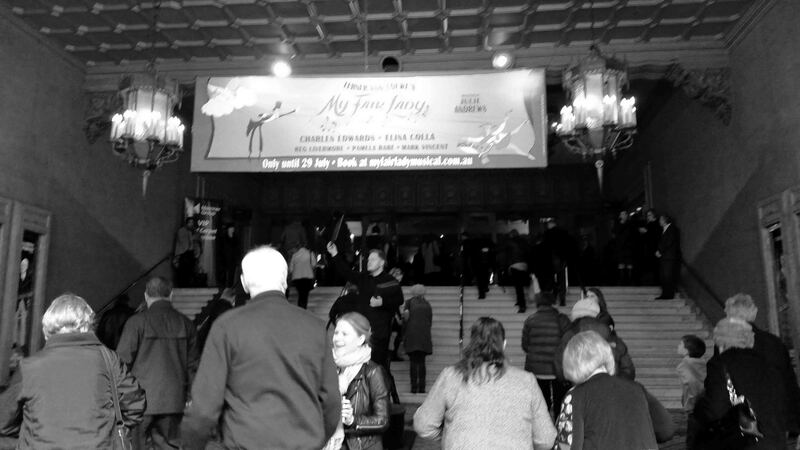 After seeing a couple of shows in London earlier this year, I came back to find my favourite musical of all time was on at the Regent Theatre in Melbourne – My Fair Lady. So on Saturday we hopped a train into the city to see what this musical was up to on its 60th anniversary. 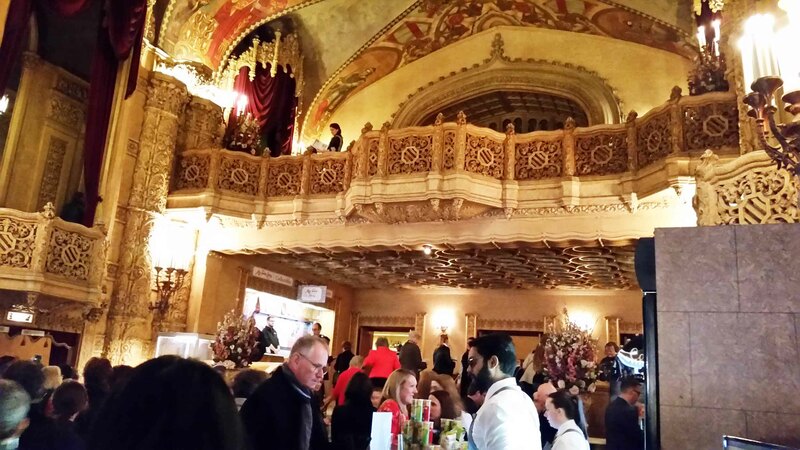 It was on in one of Melbourne’s most historic theatres, the Regent Theatre. 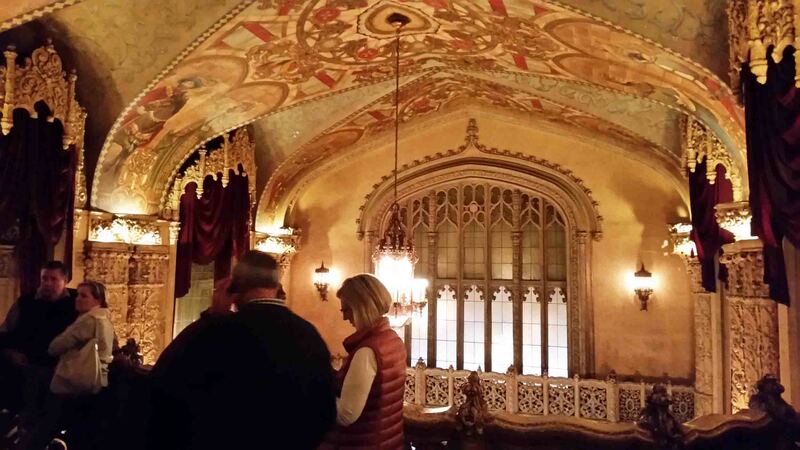 It might surprise visitors to know that we have a number of historic theatres in Melbourne, and The Regent is one with a colourful past, to say the least. It was built in 1929, however, it was gutted by fire in 1945 and refurbished in 1947. It has been used over the years more as a cinema than a theatre for musicals, and was considered a landmark building in 1977 which saved it from demolition. However, it then remained empty and unused for many years. It was 1996 when ‘Sunset Boulevard’ came to Melbourne that theatre reopened for musicals. Inside it’s quite fancy, even if there is a sort of ‘fakeness’ to the décor. There’s a little bit of an Art Deco feel to it, although it seems to mixed with other styles. To be honest, it’s not the best venue for a show. We were up on the balcony, a long way from the show. It’s a pretty decent sized theatre seating over 2100. It was at around 80% for yesterday’s matinee at a guess. 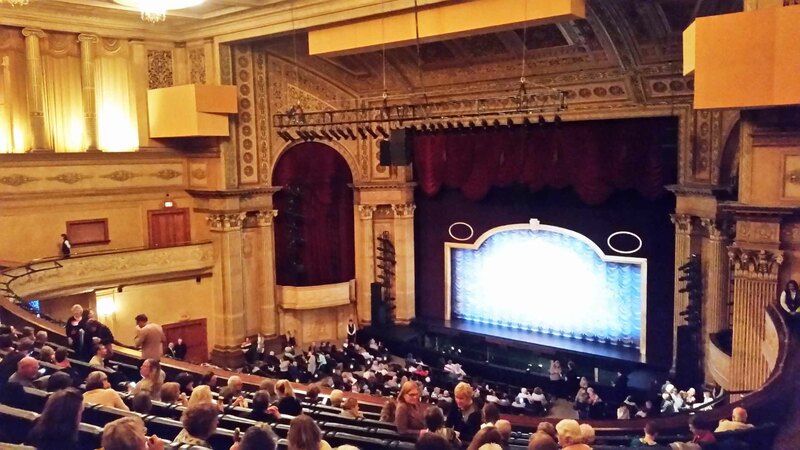 It’s been ages since I went to the theatre in Melbourne and I have to be honest – it was really quite exciting to go! 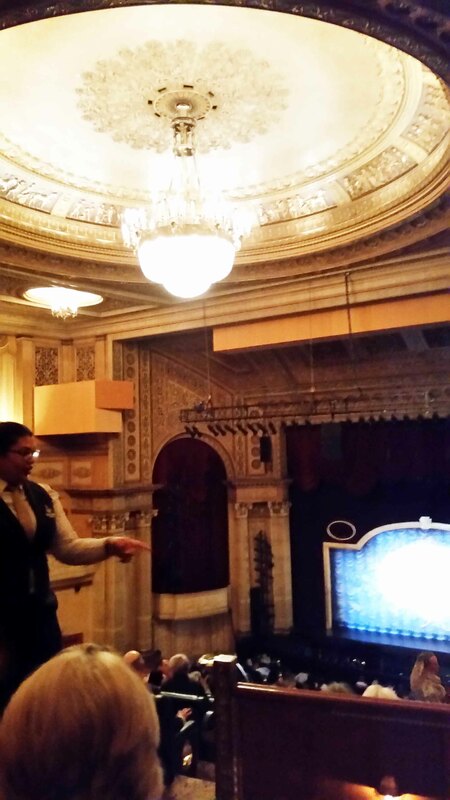 The seats were comfortable and the theatre was nice and warm, the day was pretty chilly outside so that was nice. The show was… well it has received really good reviews, and I have to say… sometimes I feel like productions in Australia get a bit of a free ride when it comes to reviews. I’m not sure if it’s because the arts/entertainment scene is somewhat small and all reviewers are also performers or in the industry, but all the reviews I could find call this production ‘outstanding’, which in all fairness it was not. I’m not saying it was dreadful by any standard. However, to me it felt a little like it had been ‘phoned in’. Perhaps it’s nearly at the end of the Melbourne run and they are doing two shows a day, and frankly the cast is a bit over it but they raced through the first 45 minutes. Even the songs seemed to be at a strangely fast tempo. The singing is very solid, the accents were okay except for the cockney accents which I thought were pretty dreadful – and as phonetics is half of what the thing is about one expected them to be spot on. Charles Edwards was fantastic as Professor Higgins. The stage had a sort of border on it which seemed to detract from the show, making the acting space much smaller. I presumed the reason for this was to hide the set changes. The sets were fantastic and the costumes were brilliant. But this was never supposed to be a show review! 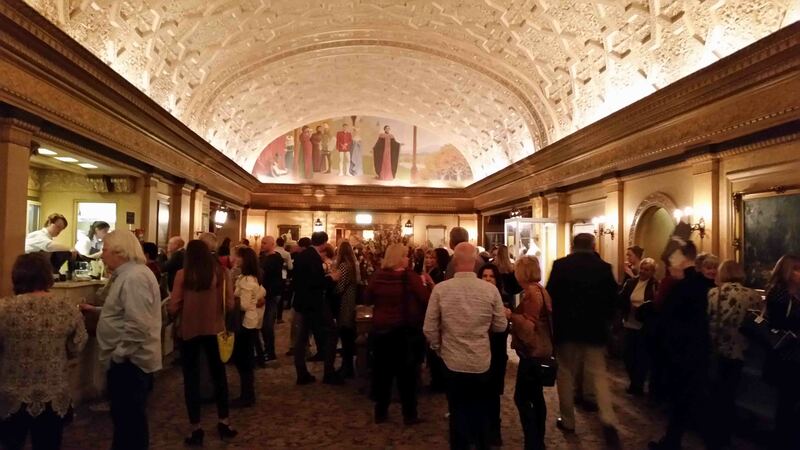 The Regent is a unique theatre experience. It’s a special building and it’s worth seeing a show there if you have the chance (although be forewarned, ticket prices are, well, pricey in Australia for theatre shows). This must have been an outstanding experience, Andy! 🙂 I love a good show!